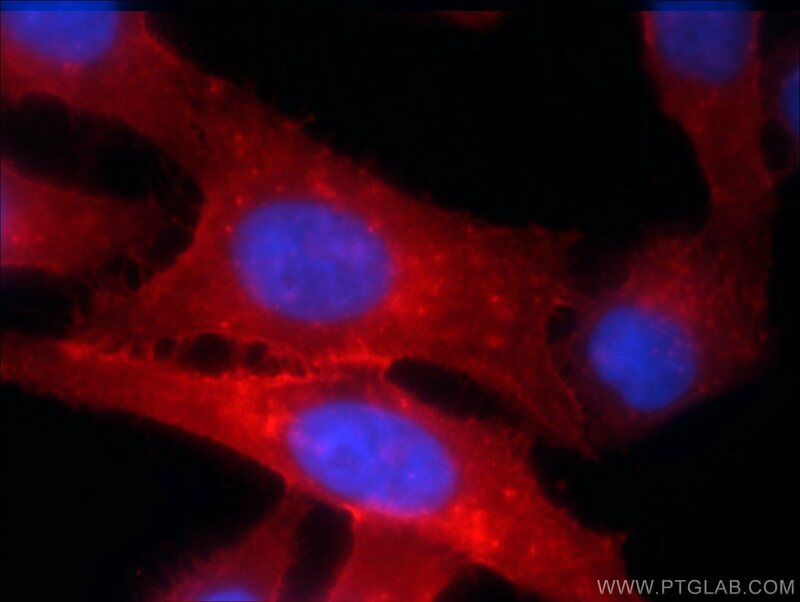 1X10^6 HepG2 cells were stained with 0.2ug HLA class I ABC antibody (15240-1-AP, red) and control antibody (blue). Fixed with 4% PFA blocked with 3% BSA (30 min). 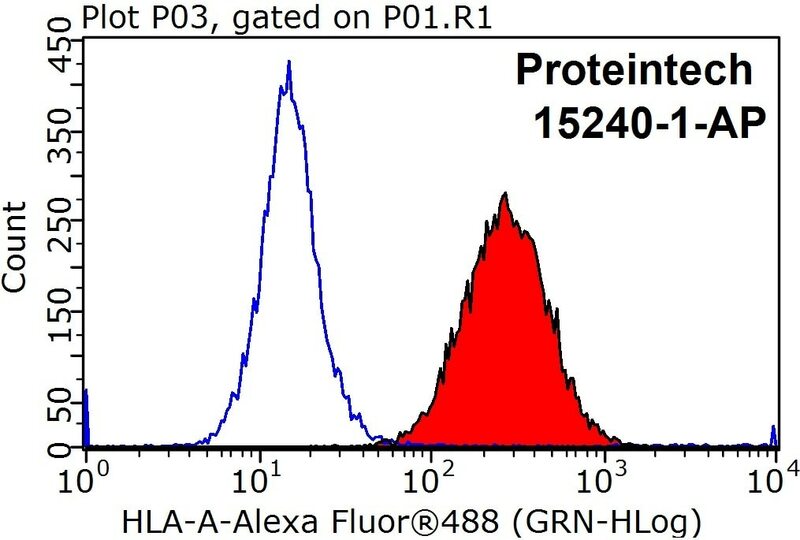 Alexa Fluor 488-conjugated AffiniPure Goat Anti-Rabbit IgG(H+L) with dilution 1:200. 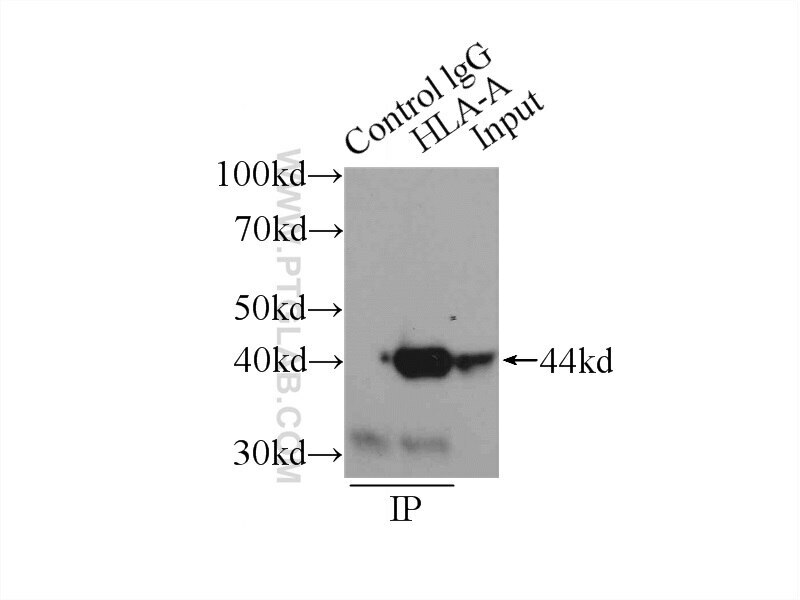 IP Result of anti-HLA class I ABC (IP:15240-1-AP, 3ug; Detection:15240-1-AP 1:500) with HepG2 cells lysate 1720ug. 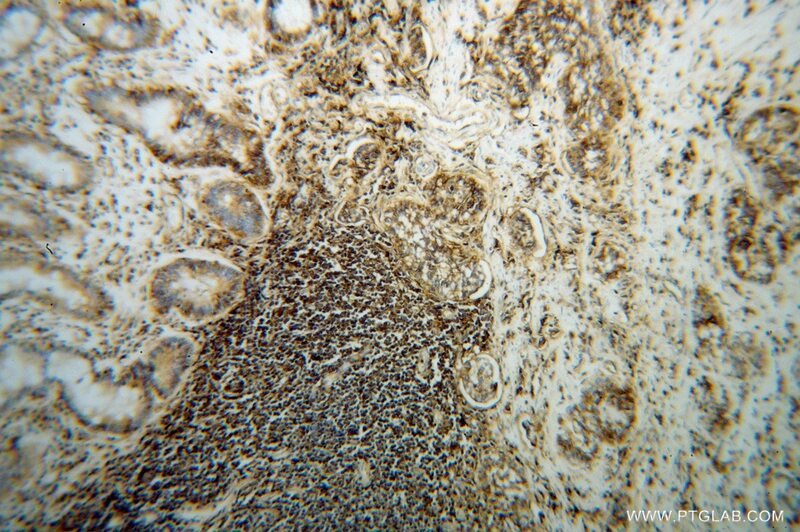 The prognostic impact of human leukocyte antigen (HLA) class I antigen abnormalities in salivary gland cancer. A clinicopathological study of 288 cases. 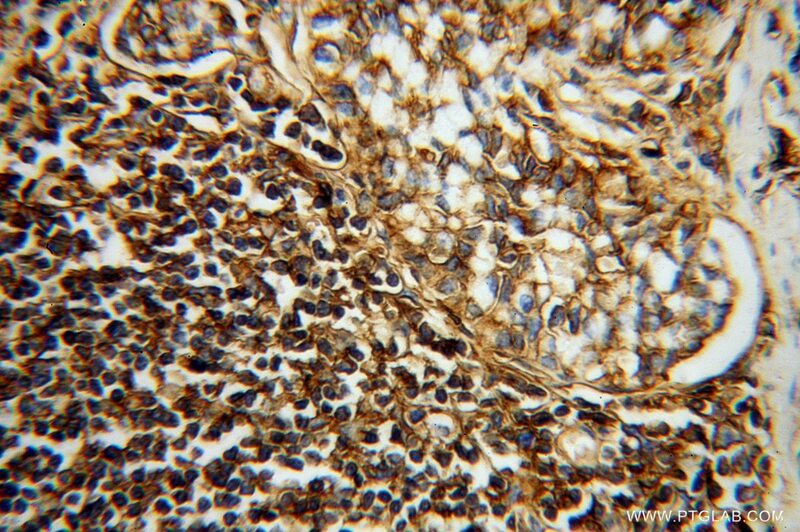 Using heterogeneity of the patient-derived xenograft model to identify the chemoresistant population in ovarian cancer. Nef Neutralizes the Ability of Exosomes from CD4+ T Cells to Act as Decoys during HIV-1 Infection. Cytotoxic Necrotizing Factor 1 Promotes Prostate Cancer Progression Through Activating the Cdc42-PAK1 Axis. Activation of Toll-like receptor 7 signaling in labial salivary glands of primary Sjögren's syndrome patients.